The automation experts at KEBA in Linz are thrilled to receive the “Linz Company of the Year 2018” award in the “Leading Companies” category. 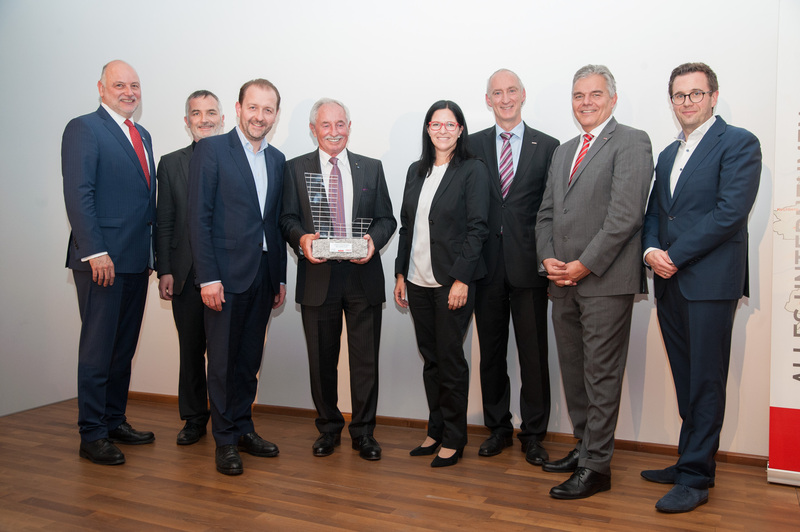 This is the eighth time the Linz Chamber of Commerce, together with the City of Linz and the State of Upper Austria, have recognized particularly successful companies from Linz. The award was presented during a business reception event in the VKB Customer Forum on November 19, 2018. With its stellar record of success and achievement, KEBA was able to win over the jury in the category of leading companies. 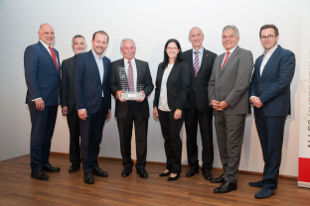 KEBA co-founder and current Supervisory Board Chairman and majority owner Karl Kletzmaier is especially pleased about this award, which KEBA will receive in its anniversary year. 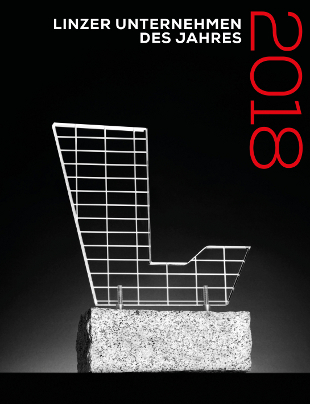 “We are proud to be Linz Company of the Year 2018 in this important category. KEBA has been based in Linz since the very first day of our founding, which was 50 years ago.” An internationally operating company, KEBA develops and produces automation solutions for industrial applications, the banking and logistics sectors as well as the electromobility market. *“The award shows us that we are viewed as a sustainably successful company. It is also an important recognition for our employees, whose expertise and dedication contribute to our success every day,” *adds Karl Kletzmaier. With around 1,200 employees, the internationally active KEBA Group is headquartered in the Urfahr district of Linz and, since 2013, also has a second production site in the Linz industrial area.